According to the recent tussle regarding the privacy issues, it is confirmed that a certain number of employees and security team at Facebook, Inc. (NASDAQ:FB) has access to the profiles of the users without their consent. The employees have a master access to the general users. The company says the employees access the information of the users to try new technologies or on request from the law enforcement or legal authorities for investigation. The employees can see the messages including the private images shared with friends and others as well as the unencrypted private messages. The users have no way of knowing when someone at Facebook accesses their private information. However, if one employee of Facebook accesses the details of another employee, or the details of the minor child or spouse of an employee as part of the testing of new features, a notice or an email will be sent to the Facebook account of the employee. It is called Sauron alert. This facility is not available to the general employees. Therefore, Facebook is adopting a double standard when it comes to the privacy of the general users. The profiles of 2 billion users of Facebook is at risk. Recently, the Facebook team had discussions on this issue and will introduce some sort of alerts to the users when someone accesses their profiles. However, it is limited to if someone outsider accesses the private information, the user will be notified. The users will not receive any alerts if an employee of the company access the private details of the general users. 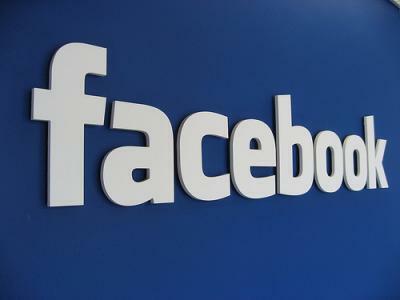 However, Facebook has set a number of rules up to what extent the employees can access the details of the general users. The employee needs to record when accessing the profile of general users through an internal software. The security chief will then check the records to find any abnormality during access. In case of any mischief by the employee, Facebook takes stern action on employees. It also removes the engineers, who misuse the information. Mr. Mark Zuckerberg, CEO of Facebook said more options are being provided for the users to delete their web activity etc. It has redesigned the app so that users can check the data tracking activity by Facebook and take appropriate action.